Today I have here for you guys, something that I have been loving lately. 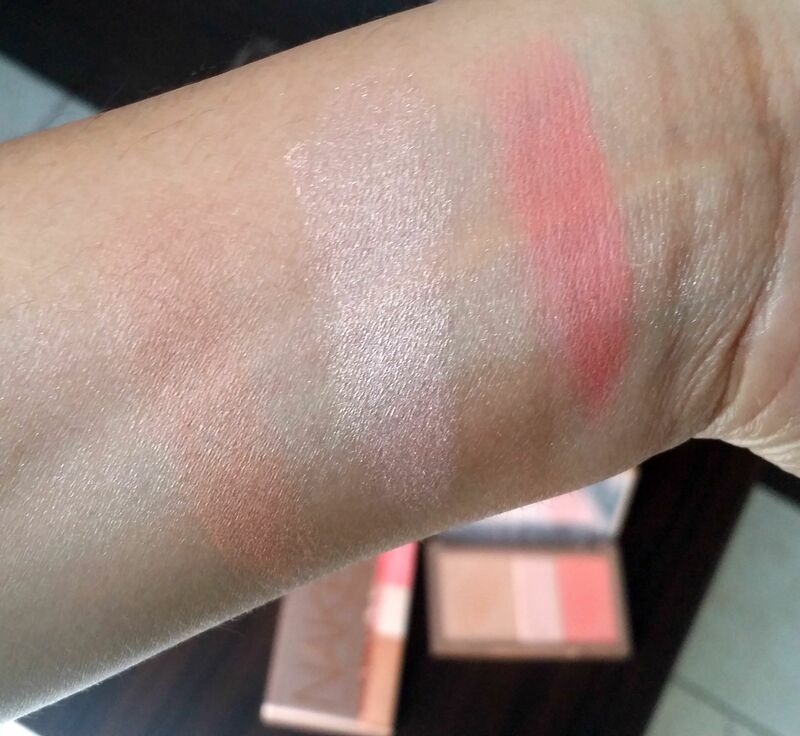 Makeup Revolution Iconic Blush Bronze & Brighten Golden Hot. 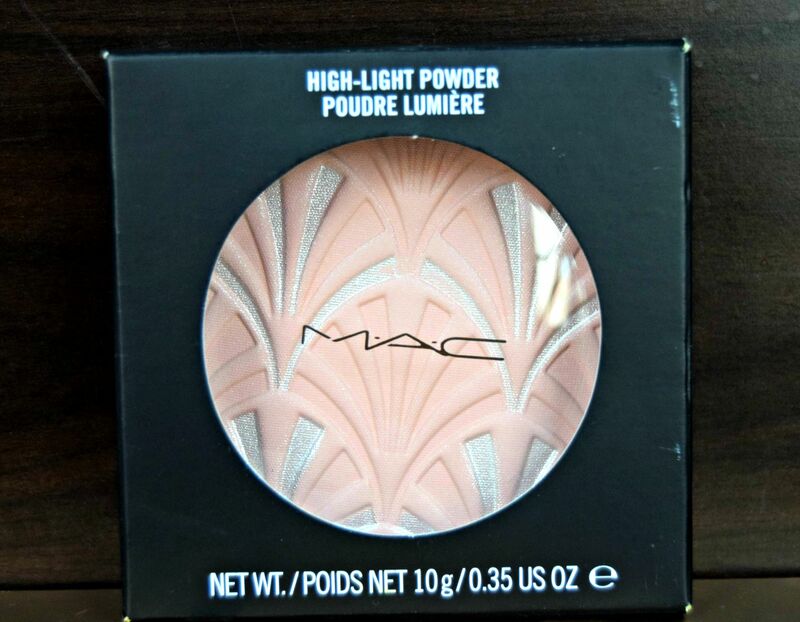 I know ,this is a very old product and I am too late to review and swatch as probably all of you must have owned this already ,if not ,at least are aware of this product. But I just had to bring it out once again as “Strobing” is so much in nowadays. With strobing conquering the whole beauty world, how can I just ignore a highlighter? So I decided to bring to you different highlighters that I already own and plan to own shortly 😛 and review them. 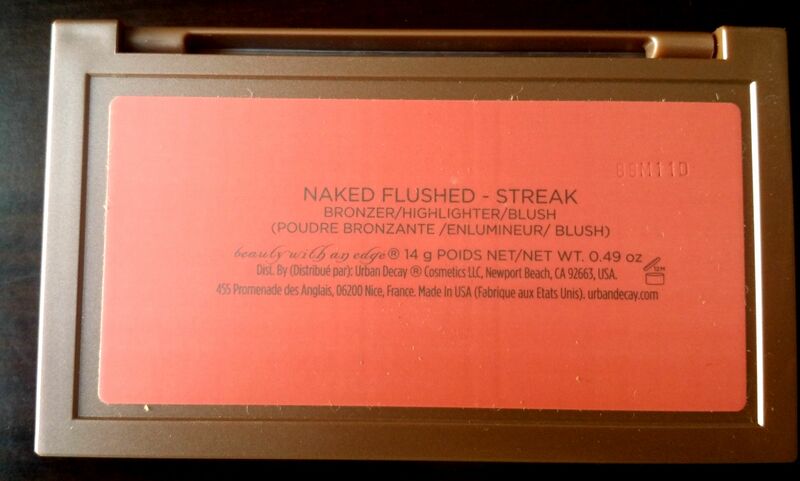 For today, I have the Urban Decay Naked Flushed in the shade Streak. 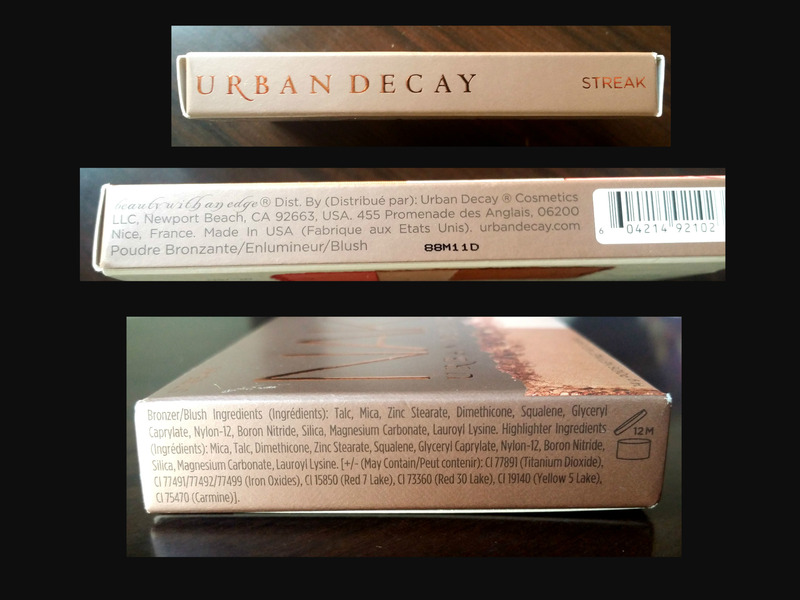 The box looks like any Urban Decay makeup product. That is their signature look probably, you don’t even need to read and you will just know it is from Urban Decay. 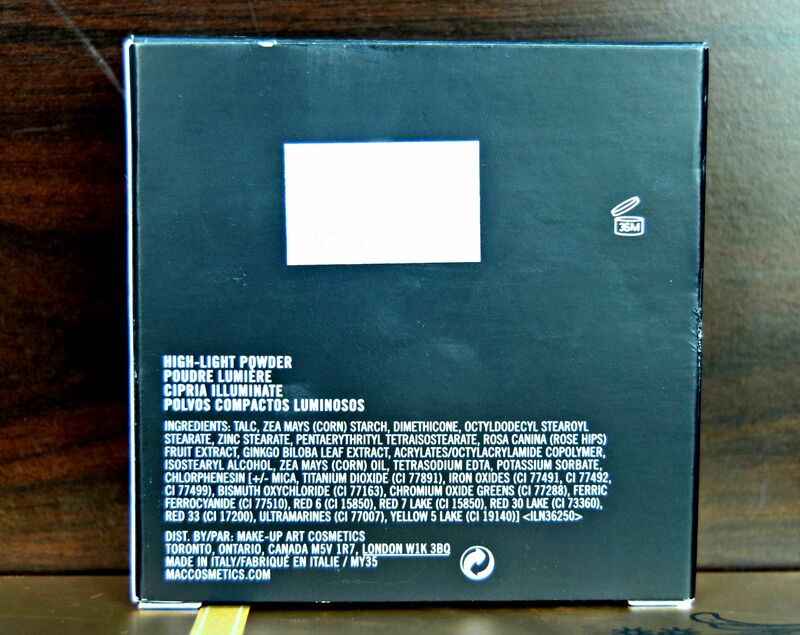 The back of the box mentions everything about the product in the palette one in English and one in another language. These are the sides of the box where you will find all the necessary details such as ingredients , location etc. 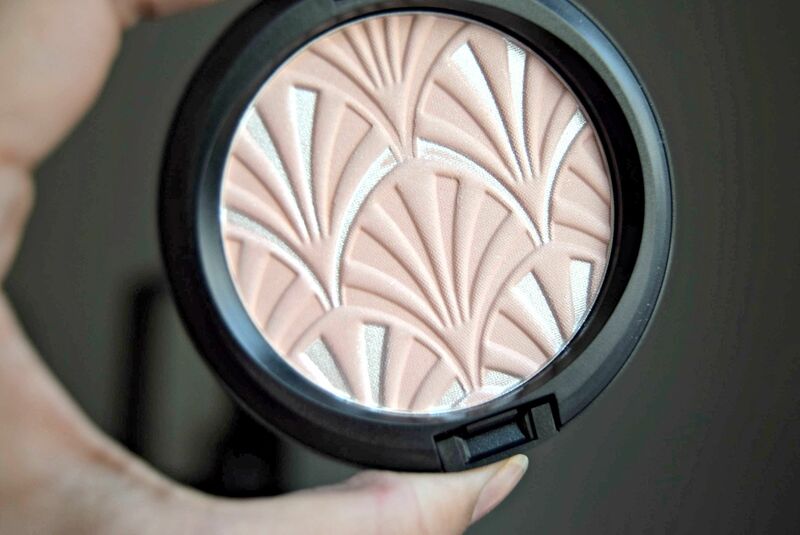 Nothing new or special with the ingredients, they are pretty much the same as any other bronzer,blush or highlighter. The palette consists of powdered bronzer, highlighter and blush. The bronzer is brown with a bit of orangish undertone. 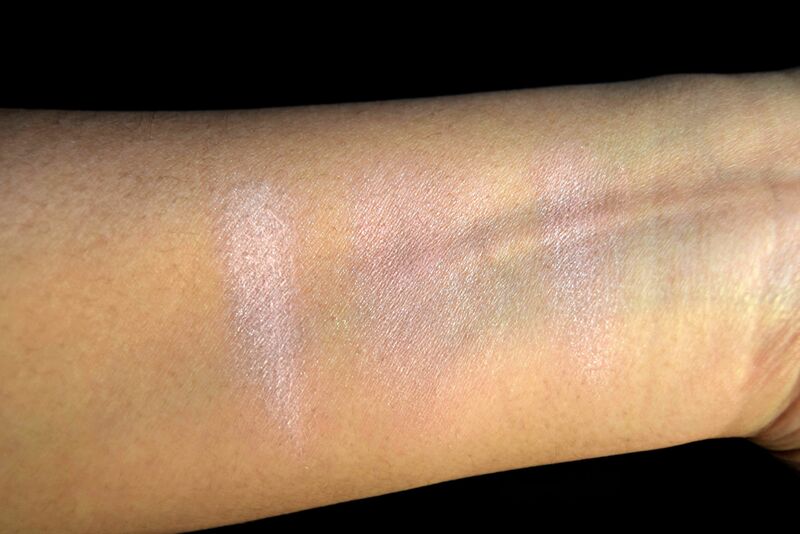 Highlighter is sort of pinkish which I think is just perfect for any skin tone. The blush is a very beautiful peachy shade. The colors are no doubt, very pigmented but …so here comes the “but” ! They are too powdery, though they feel very soft, velvety and creamy. 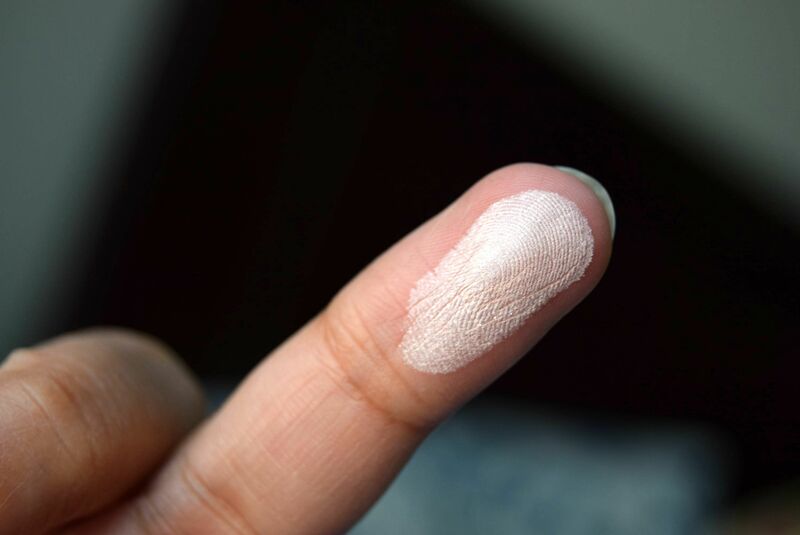 When I swipe my brush on the palette, I can see a lot of powder accumulating on the sides which is a total turn off for me considering the worth of the product. It is a high-end brand, people, for the amount we pay , I at least expect perfection. I use my Sleek Blush palettes a lot and those palettes never had any kind of fall outs. 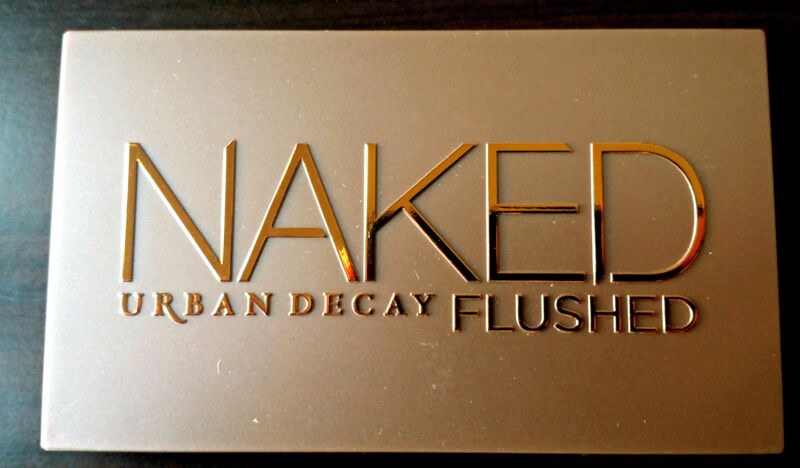 Sleek palettes cost around AED65 here in UAE and UD Naked Flushed AED235(approx). With this price difference, I have the right to demand a lot! I will link Check out the video to view a live swatch of this palette so you can see for yourself. 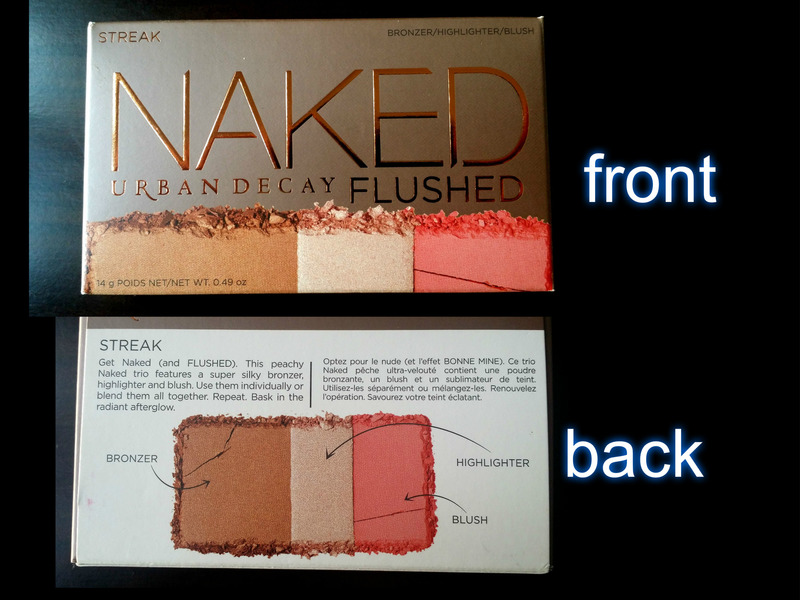 ***This product was sent to me by Ebeautique for review. 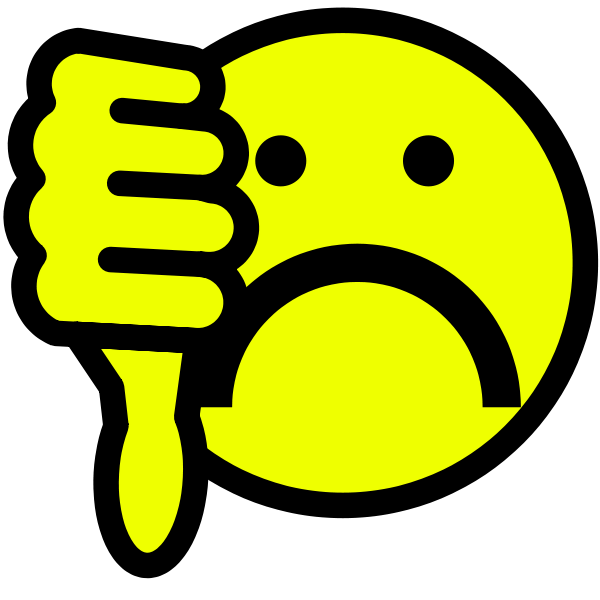 All thoughts and opinions expressed in this post are totally mine and by no means not PAID. I thought it would really be fun and interesting to have “Swatch of the Day” posts,so from today onwards I will try my best to come up with different swatches on daily basis. 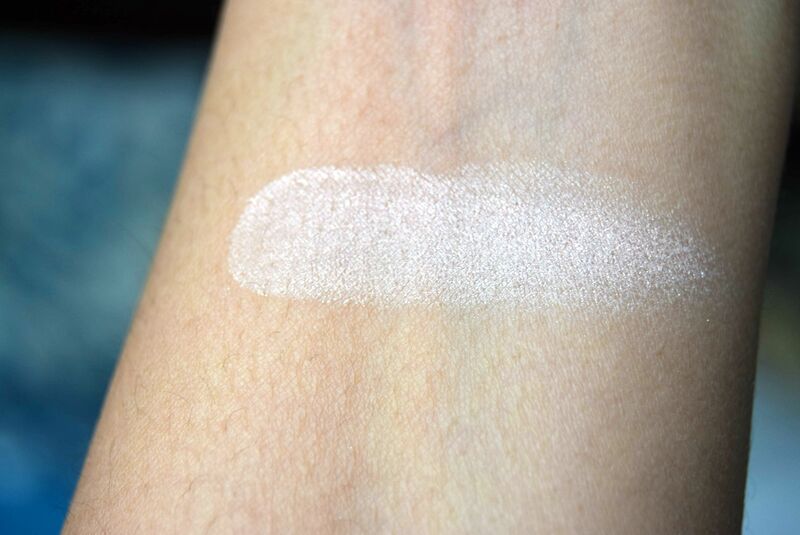 Today’s swatch is Colour pop Supershock Highlighter in Lunch Money, click here for the detailed review.